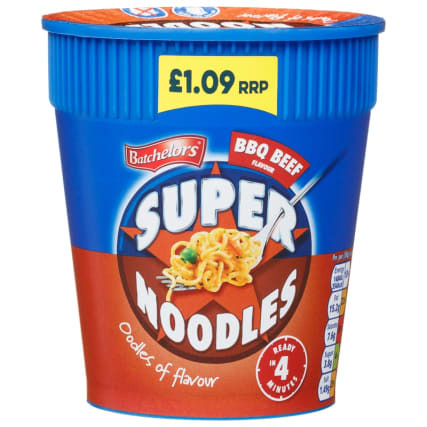 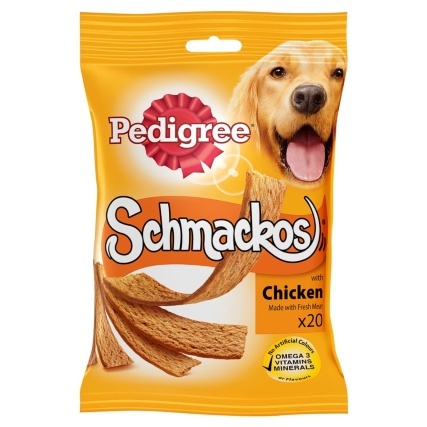 Ready and piping hot in just 4 minutes, these Super Noodles from Batchelors have oodles of flavour! 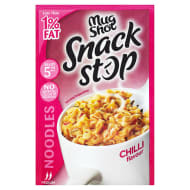 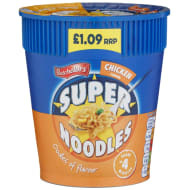 Simply mix with hot water, put in the microwave and you're ready for some delicious noodles. 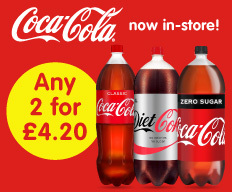 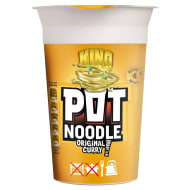 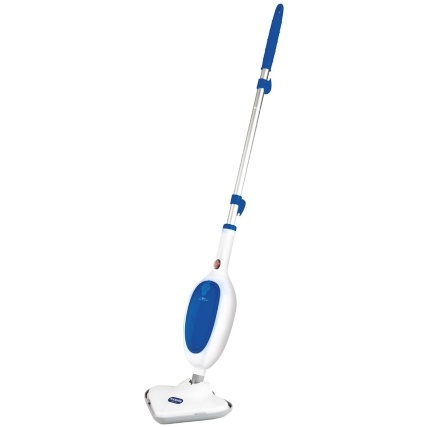 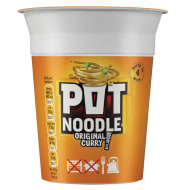 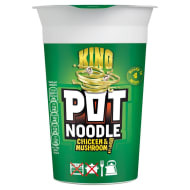 Browse more Noodles online, and buy in-store at B&M.